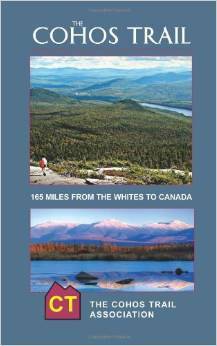 Cohos Trail – New Hampshire – Annual $5 Fundraiser – Donate Now! 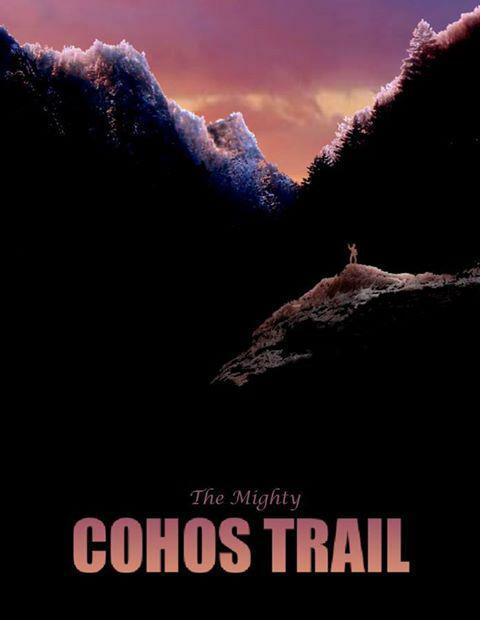 $5.00 FUND DRIVE – Support the Cohos Trail! PLEASE CLICK BELOW TO MAKE YOUR DONATION – AND THANK YOU SO MUCH FOR YOUR SUPPORT! The natural splendor that awaits you along the Cohos Trail in northern New Hampshire doesn’t happen by hook or by crook. We have 170 miles of trail to take care of, as you know. We need the help of folks like you to take care of long path. If you’ve been on the edge about supporting our work on the Cohos Trail, make the leap (but not off Table Rock in Dixville Notch as pictured here). Please think of contributing a tax deductible gift during these winter months. You may donate via PayPal at www.cohostrail.org website, or you may send a check or money order to the following: The Cohos Trail Association, PO Box 82, Lancaster, NH 03584. $5.00 is perfectly fine. A cool $1 million would be just the thing. Anything in between works, certainly. We’ll see to it you have many a fine day on the Cohos Trail in the future. Thank you.